Author, actor, CBS fitness expert Jasson Finney has created the first fitness Superhero within his new children’s book release “The Adventure of Captain Pump”. The book is creating a buzz in schools and reviews have been phenomenal. Finney has possibly created the secret for children to grow up leading a healthy life, the most valuable thing that anyone can give their children. 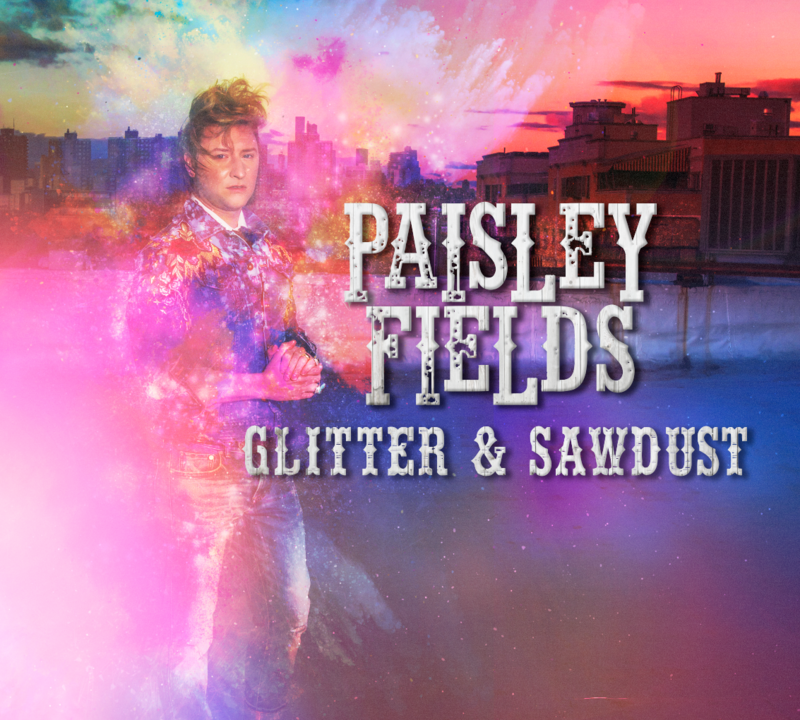 I spoke with Jasson regarding his new book and children’s reaction to the manuscript. 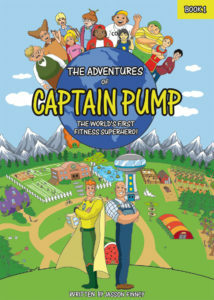 Since The Adventures of Captain Pump has been released and available, what have the reactions been to the first ever fitness superhero? It’s been amazing! The book is flying off the shelves and Amazon is already running out of copies too. They will be ordering more so everyone can get a copy to help their kids “Save the Day the Healthy Way.” I have been doing interviews and TV appearances to promote, not only the book, but the importance of getting kids to be physically active and eat a healthier diet. 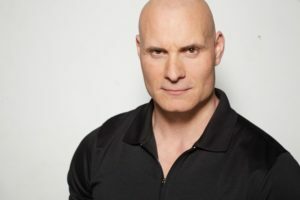 So, the world’s first fitness superhero is hard at work to encourage and inspire kids to adopt healthy ways and habits. Do you know what the “kids” reactions are? The kids are loving Captain Pump! I am so happy! I have been receiving videos and messages from kids everywhere expressing how much they love the book and can’t wait to get the next one. Some have specific comments and questions which is so endearing and reflects how kids are embracing the new superhero and his Pumpland friends. What is the next step for Captain Pump, will he continue to defend the villains of Pumpland? Absolutely! Book one really is the introduction and the beginning of the first real Pumpland adventure. At the same time, the real-world challenges and stories and growing too. There are so many cool twists and turns in the coming books, and don’t forget Captain Pumps secret project that will reshape Pumpland as we know it. 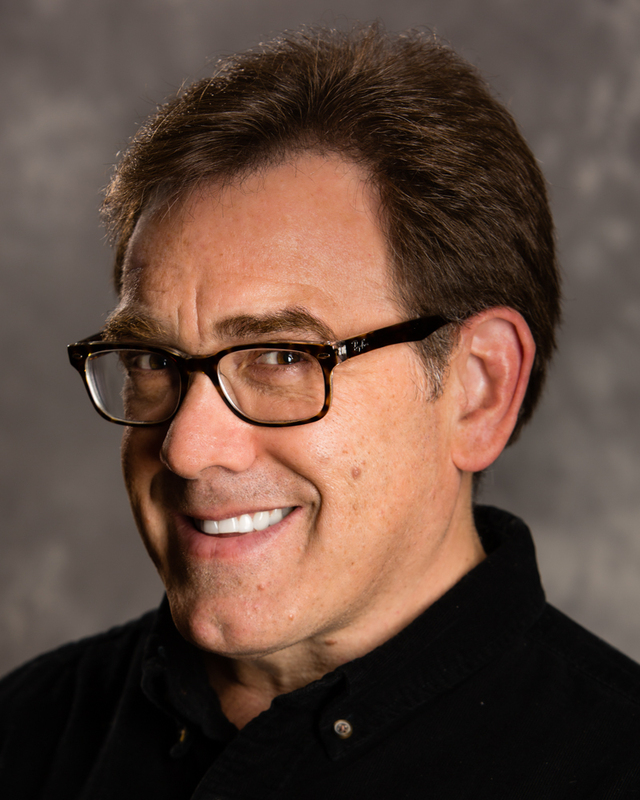 As a personal trainer, I’m wondering what your clients think of your book? They love it. A lot of them have young kids within the age range of the book. A few have told me that their kids read the book over the Christmas break and are already adopting some of the principles. At the end of this book and each one that will follow, there is an exercise and healthy eating section to help little “Pumpsters” start a fitness program suitable for our young readers. How have the reviews been thus far? So far it’s been unbelievable. 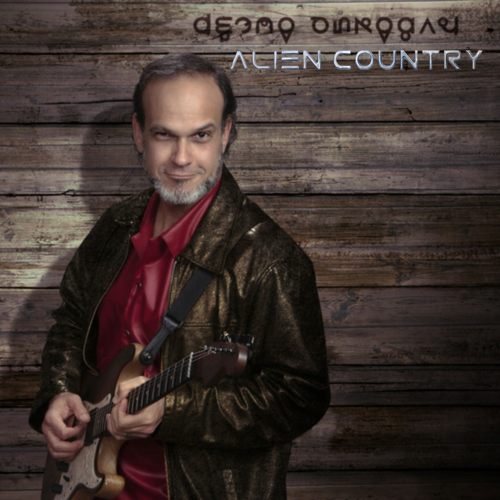 I am so humbled by the amazing reviews. Captain Pump is getting praise for being a book that is great for kids and also for the parents who wish to live a healthy and fit life. 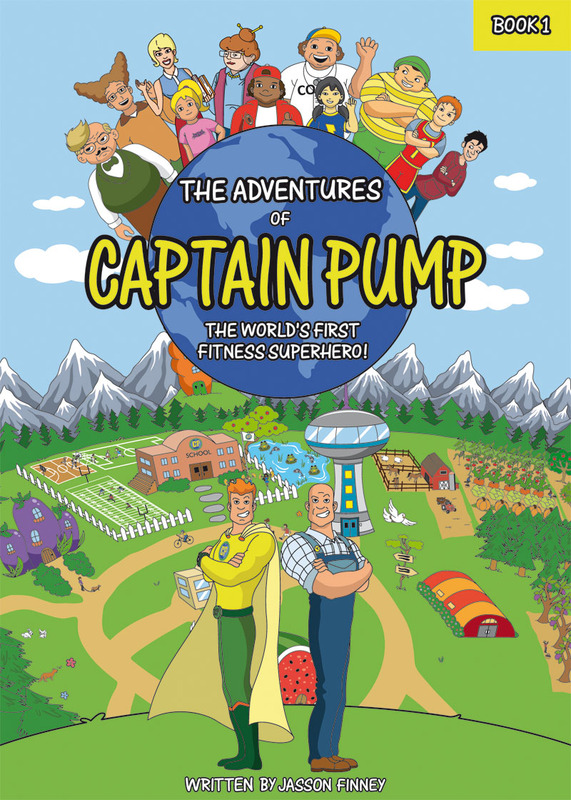 Get your copy of “The Adventures of Captain Pump: The World’s First Fitness Superhero” everywhere books are sold.